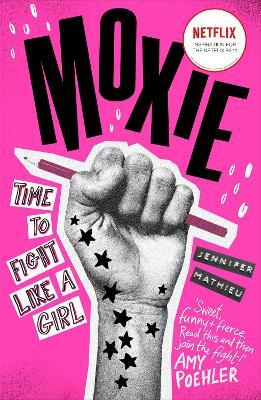 The title of this book is Afterward and is written by author Jennifer Mathieu. 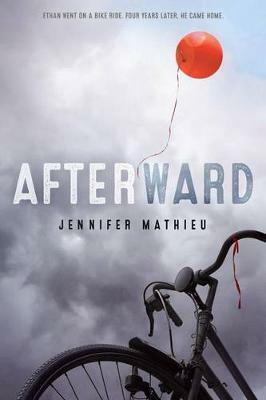 The book Afterward is published by Square Fish. The ISBN of this book is 9781250129628 and the format is Paperback. 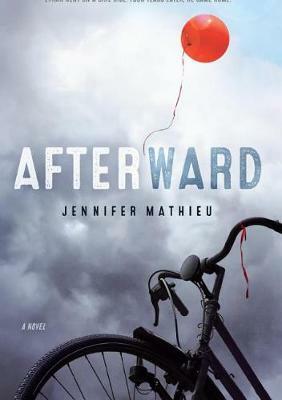 The publisher has not provided a book description for Afterward by Jennifer Mathieu. 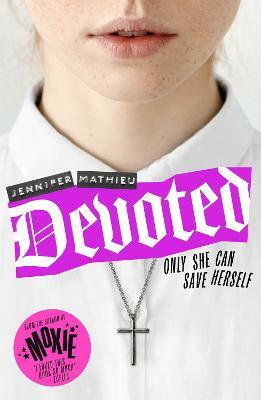 Jennifer Mathieu is the author of Devoted and The Truth About Alice, the winner of the Children's Choice Book Awards' Teen Choice Debut Author Award. She teaches middle and high school English in Texas, where she lives in the Houston area with her husband and son.